Cybermen Are Making a Comeback. 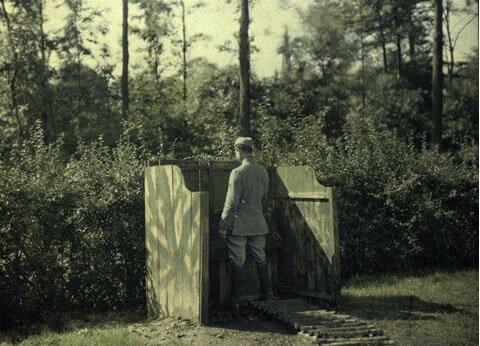 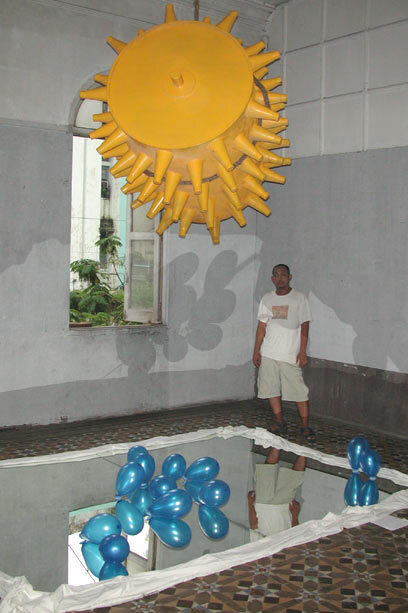 Camouflaged Outdoor Urinal in World War I.
Nyein Chan Su's Energy of Lightness. 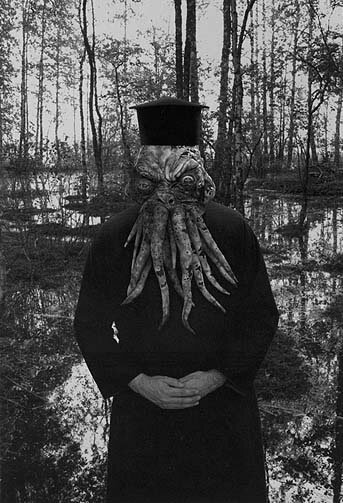 Joan Fontcuberta's Miracle of Cephalopodization. 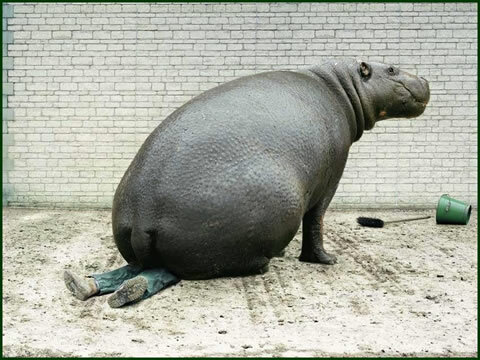 Watch Out for Sitting Hippos. 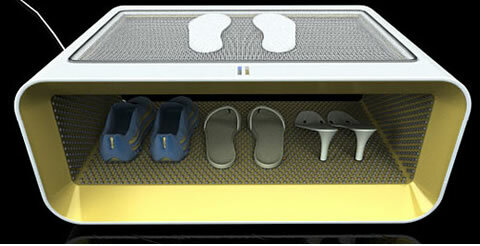 Shumidor Gets Rid of Shoe Odors.